Images around the world, from Vietnam and Japan to Afghanistan and the U.S., show the unshakable prevalence of tobacco despite repeated health warnings. If you think social smoking is not bad, think again. A new study found smoking causes the same amount of harm to your health no matter how often it occurs. The U.S. study by the Ohio State University College of Nursing in Columbus, which examined data on smoking habits, cholesterol levels and blood pressure for a nationally representative sample of 39,555 adults, found that so-called social smokers who only light up on special occasions may have some of the same risks for heart disease as people with a daily cigarette habit, Reuters reported this week. A collage of pictures by Reuters shows smokers around the world. In each column, from top down: Australia, Pakistan, the U.S, the Philippines, Japan, Macedonia, Canada, Iraq, and Vietnam. Compared with non-smokers, social smokers were more than twice as likely to have high blood pressure and 53 percent more likely to have elevated cholesterol, the study found. “These results provide strong evidence that smoking, regardless of amount, is an even stronger indicator of cardiovascular risk than previously thought,” lead study author Kate Gawlik, a researcher at the Ohio State University College of Nursing in Columbus, said in the Reuters report. Another study published early this year said smoking will kill a third more people by 2030, up from six to eight million deaths a year. According to the World Health Organization and the U.S. National Cancer Institute's study, smoking costs the global economy more than a trillion dollars per year. 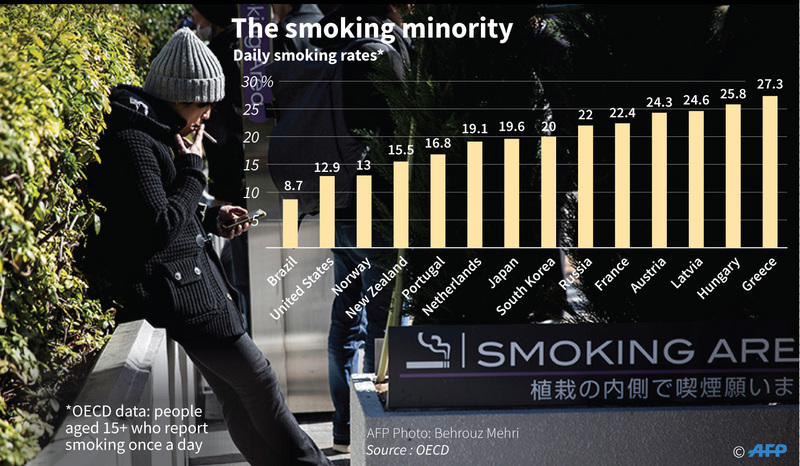 Around 80 percent of smokers live in low- and middle-income countries, and although smoking prevalence was falling among the global population, the total number of smokers worldwide is rising, the study said. In Vietnam, smoking is a major cause of lung cancer and cardiovascular diseases, costing VND23 trillion or around $1 billion of treatment and labor loss every year, according to an official statement from the Ministry of Health this week. 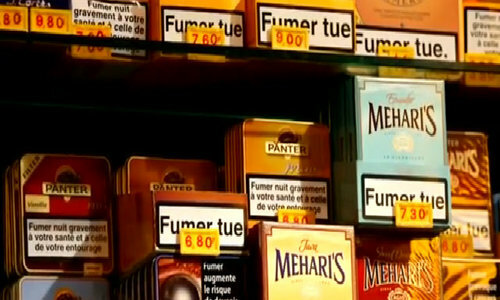 The cost of tobacco is more far-reaching than health-related expenses. 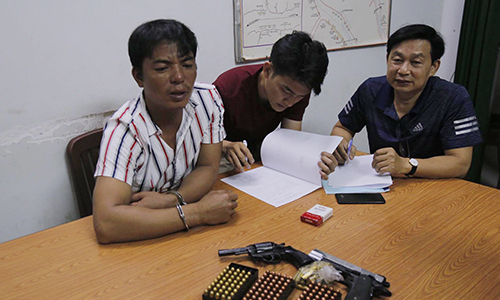 In Vietnam, a reported smoking population of 15.6 million, who spend VND31 trillion ($1.36 billion) buying cigarettes every year, has also driven the illegal trade of contraband tobacco. Vietnam indeed ranked second in Asia in terms of tobacco smuggling, according to a survey conducted by Oxford's Economics Department and the U.S-based International Tax and Investment Center in 2014. Contraband tobacco results in a loss of VND7 trillion ($309 million) for Vietnam’s state budget, Nguyen Dinh Truong, head of the Tobacco Economic Technical Institute, said at a meeting in December last year. 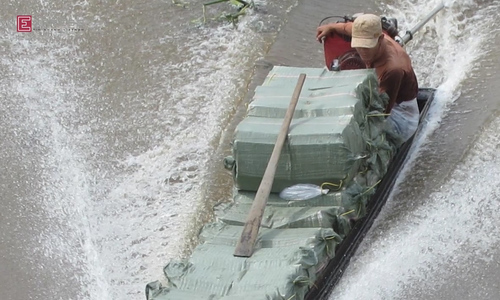 The increasingly brazen practices of smugglers sometimes get unpreditable and dangerous. Vietnam bans indoor smoking, but it is not always easy to police. Many offices and companies still allow smoke breaks as long as smokers go outdoors, which sometimes simply means smoking on fire escapes or near open windows. The government in 2013 already urged public servants to stop smoking and drinking during office hours and lunch breaks, but it was more or less a symbolic pledge. 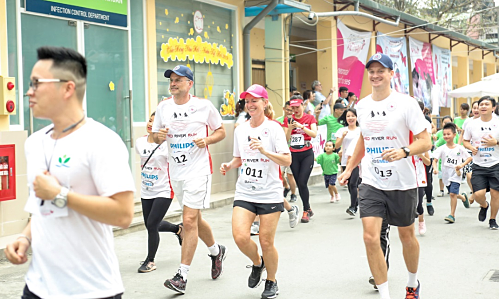 Ho Chi Minh City in October last year proposed a blanket ban on smoking and drinking in all government offices across the city and suggested severe punishments for violators. No decision has been made. As anti-smoking campaigns have been carried out with mixed results, the Vietnamese government has tried to take other measures to curb smoking, such as imposing tough restrictions on tobacco advertising and banning cigarette imports. But at least for now, smoking remains a global health issue that won't easily go away.